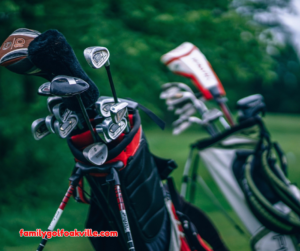 Getting involved in golf for the first time may seem daunting especially as everyone involved seems to be sometimes speaking a different language. I’m joking of course, but golf terminology for beginners is something that needs to be learnt to avoide confusion and enjoy the game. So I thought this article would help with the basics. 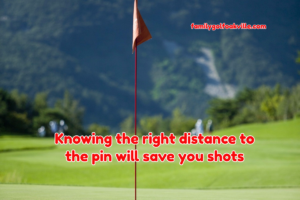 A game of golf starts on the tee so you need to know how to use the driver. Here you will find various starting points, usually small wooden logs or blocks each with a gap of 12 to 15 ft in between from which you tee off and are colored Red, Yellow, and White. The red blocks or the ladies tee are at the front, the yellow or tee of the day in the middle and the white medal tee is to the back. Avoid being accused of being a slow player with these tips. On checking your score card you will see the yardage listed from all these markers to the green. Note: that you can tee off up to two club lengths behind the blocks but not in front. Unless playing in a club competition it is normal for the men to play off the yellow tee of the day, while the ladies always play their matches from the red markers. You will see that each hole is allocated a par which when added together makes ‘the par for the course’ A ‘bogie’ is referred to as a player taking one stroke more than the par and a ‘birdie’ is one stroke less ‘or one under par’. 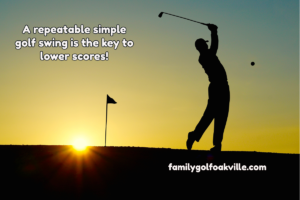 To complete this scoring terminology ‘an eagle’ is two strokes under par and an ‘albatross’ is three under par which is also referred to by American players as ‘a double eagle’. Although there are many named varieties of a golf ball it is advisable to initial your ball with a marker pen so that you can identify it further up the fairway. Note: that there is a penalty if you play the wrong ball by mistake. 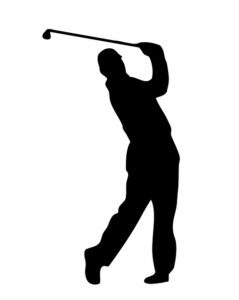 Each person takes their turn at teeing off and it is important to remember to shout ‘fore’ if there is any possibility that a ball that is driven off line may endanger another player. Following tips from PGA on golf etiquette. Bunkers on the course are also referred to as ‘sand traps’ and depending on the game you are playing ‘a happy ferret’ is when a player chips onto the green from the bunker and holes with one putt. ‘also called an up and down. Another format that can help to improve your putting and concentration is ‘Hissing Sid’ or the snake. Consistently good putting can save you many strokes a round. Click here for putting tips for beginners. Whichever player three putts on a green is holding the snake’s tail at one. Each green is then played with the last player three putting ‘holding the snake’ through to the eighteenth. A beginner may find this a bit nerve wracking so it may be prudent to only play this game on the practice putting green until you feel more proficient.